This novelette, still unpublished, was written about 40 years ago by Grandmaster Wong Kiew Kit in the 1980s. Those attending the Valentine Kungfu Courses 2018 on the Shaolin Pakua Set will find the novelette particularly interesting as there are accounts of combat sequences from the Pakua Set. As Yang looked round, Miss Hu sailed in from the door like a blossoming flower drifting in the air, with a delicate waft of jasmine scent floating in with her. Hiss Hu, the only daughter of the Prime Minister, was as beautiful as she was demure. Some admirers des¬cribed her as the autumn moon at its brightest, some as an opalescent pearl in a dark night, others as poetry and music in their best combination. And all agreed that no one could refuse doing her favours — not because she was the Prime Minister’s daughter, but because whenever she requested help (and this only on very rare occasions) her eyes spoke in such a pitiful but captivating manner that never failed to bring out the chivalry in man. Indeed, there were countless people ready to line up in the street, waiting to bang their heads against the wall, if only Miss Hu asked them to. In Miss Hu, Yang Shao Ming saw the first girl he ever loved, the girl who was equally demure, who would blush at his mere presence. But was it love or a pass¬ing affection, a passing fancy common to all excitable, hot-blooded youths. Whatever it was, this demure girl had remained vividly in his memory. But she was only a dream, a vision whom he could only relive fondly in reminisc¬ence, for he did not even know her, did not even know her name, and now there was no where he could find her. “I hope you can help me, Sifu Yang,” Miss Hu pleaded in her bewitching, appealing way. “How am I to help you?” Yang asked. He noticed a film of tears at Miss Hu’s sparkling eyes. “My jade-plum is stolen!” she replied demurely. “When I woke up this morning, I found my closet forced open. I was shocked, as my jade-plum was kept inside. True enough, when I checked the contents, I found everything intact, except my most treasured jade-plum.” Miss Hu began to sob. Since time immemorial men have suspected the most deadly weapon of a woman is her tears. 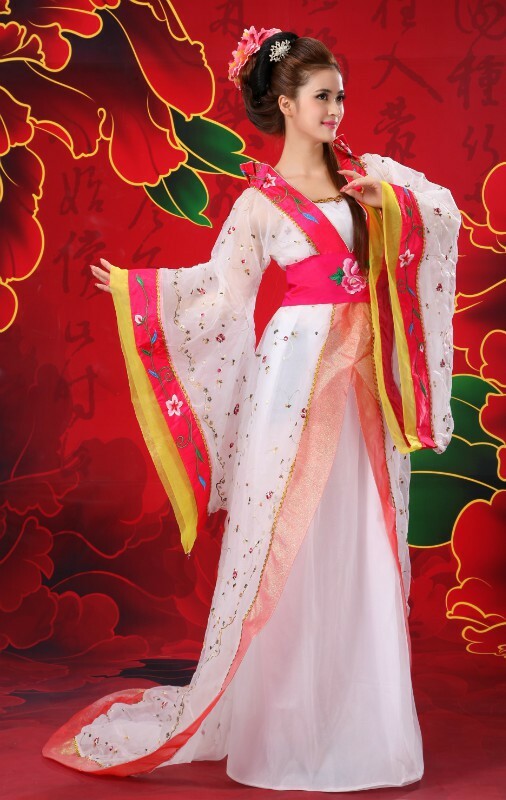 There is also a Chinese saying that the most valiant of heroes could not escape the wiles of a beautiful lady. There was no doubt about Miss Hu’s beauty. Now she employed her tears. So even a quick-minded kungfu expert like Yang could not tell whether her tears were due to wiles or genuine affliction. “How are you going to thank me?” Yang inquired rather intelligently. Yang wondered whether she knew what a man wanted. Poor girl. How innocent, how naive! This time Yang Shao Ming was shocked. Even Commissioner Chin, who had been quiet all this while, looked surprised. A lady’s chamber was her very private place. But now she was asking them to visit her chamber. I’d better don’t harbour imaginative ideas, Yang reminded himself. Of course we had to visit her chamber. How else could we examine the environment where the crime occurred? 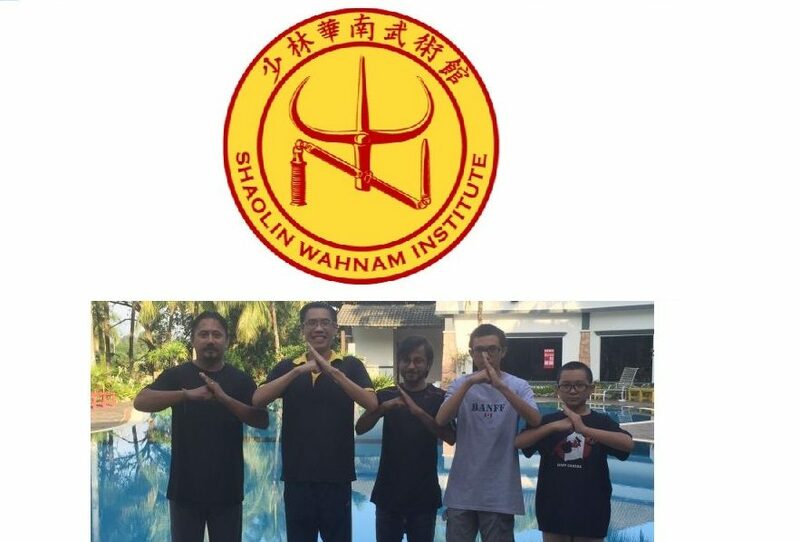 This entry was posted in Grandmaster Wong Kiew Kit, Kung Fu, Kung Fu Sets, Shaolin Wahnam, Sifu's pearls of wisdom, stories and tagged Grandmaster Wong Kiew Kit, Kung Fu, Kung Fu Sets, Shaolin Wahnam, Stories on January 9, 2018 by Wei Joo Lee.